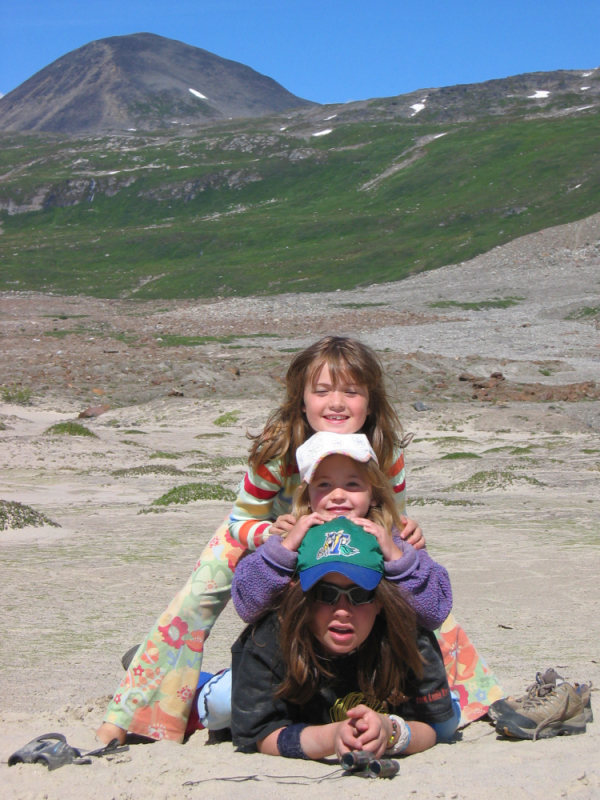 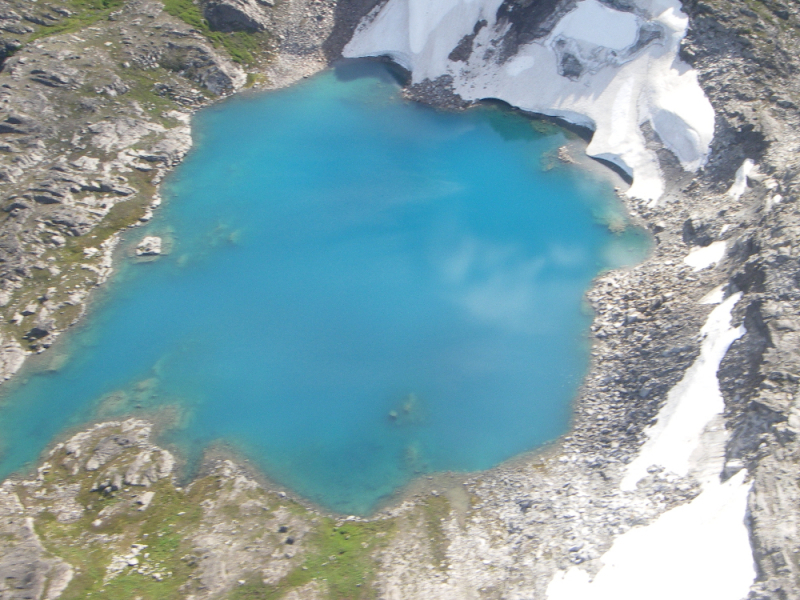 Located 45 minutes south of McCarthy by air and nestled in the Chugach Mountains, Iceberg Lake is a hiker’s paradise. 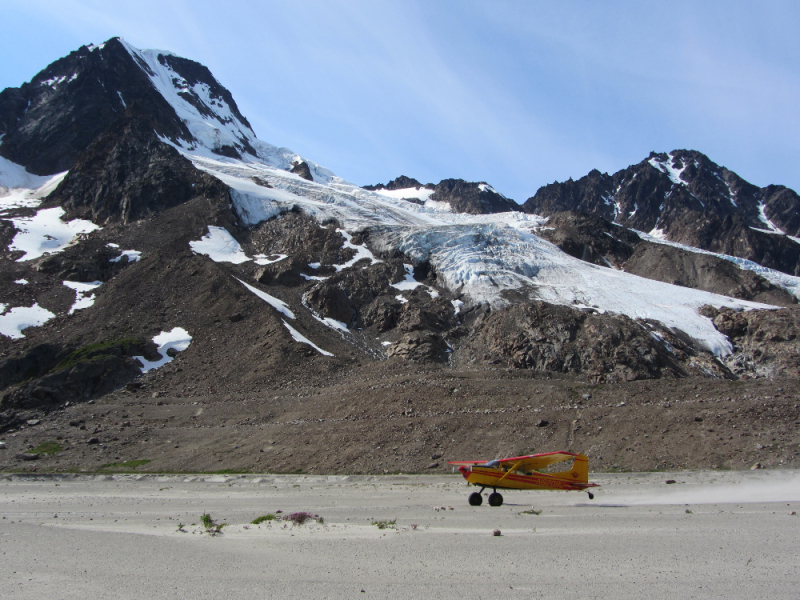 The veiws are impressive right from the airstrip, and they just keep getting better the further you hike. 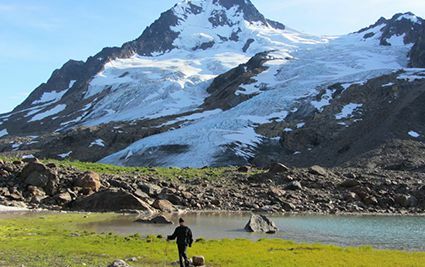 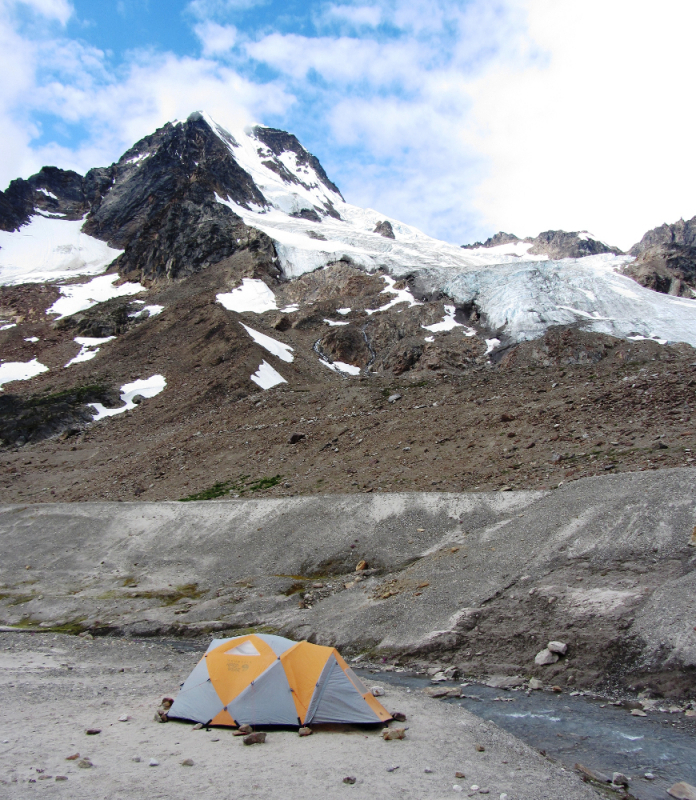 With sweeping views of the Bagley Icefield and a setting surrounded by rugged peaks and hanging glaciers, and you can see why Iceberg Lake is a fantastic destination for a base camping trip. 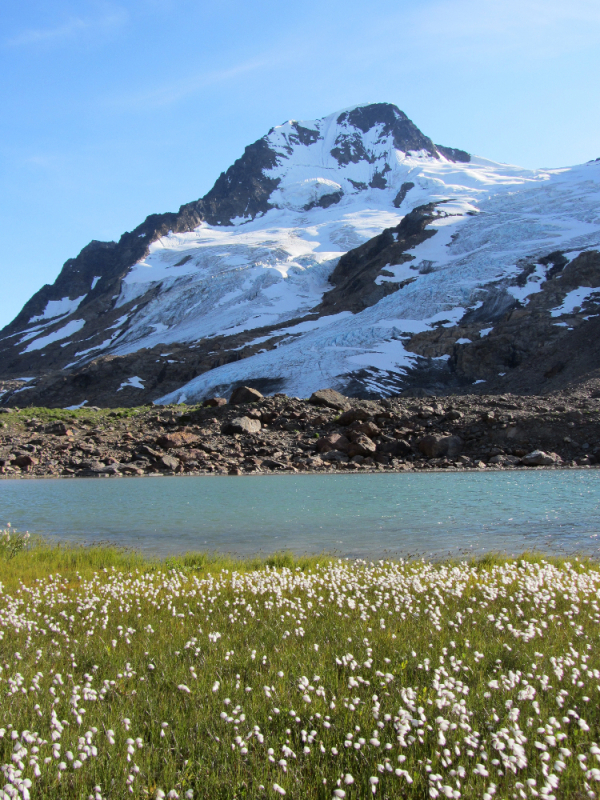 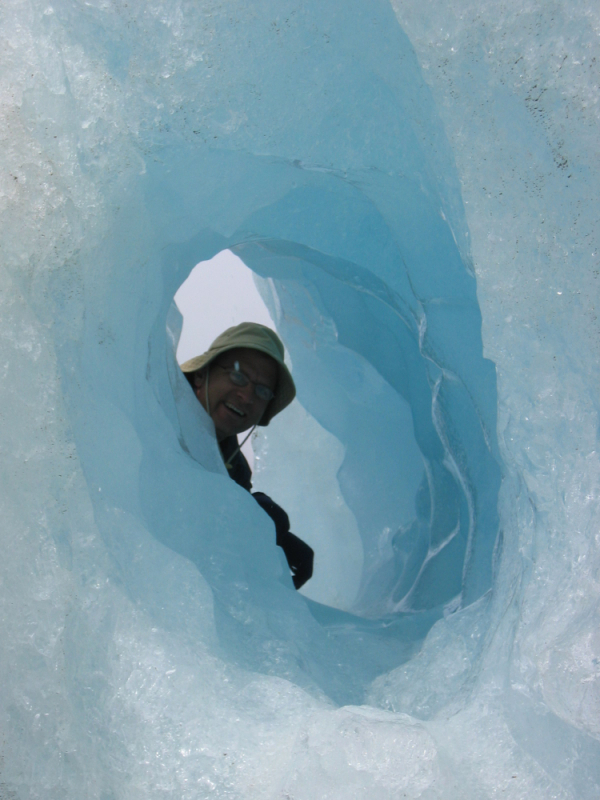 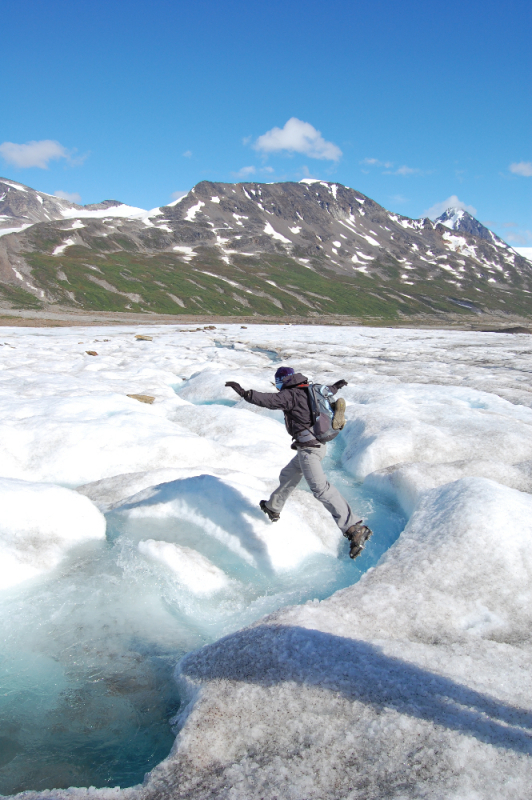 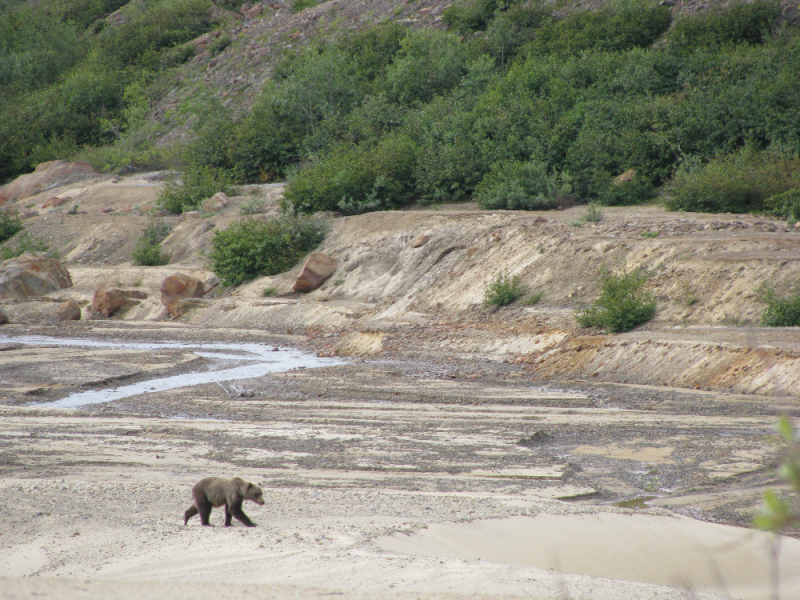 Heading north, you can explore a sweeping glacier and alpine lakes. 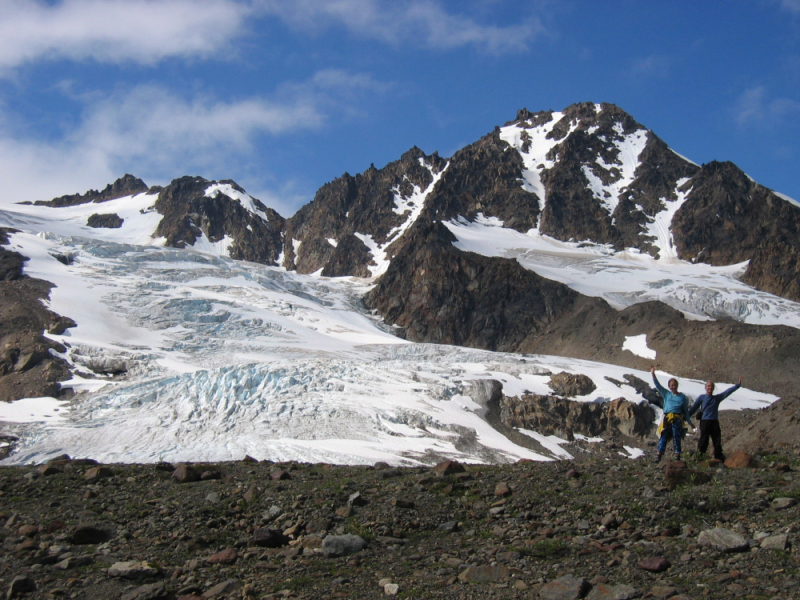 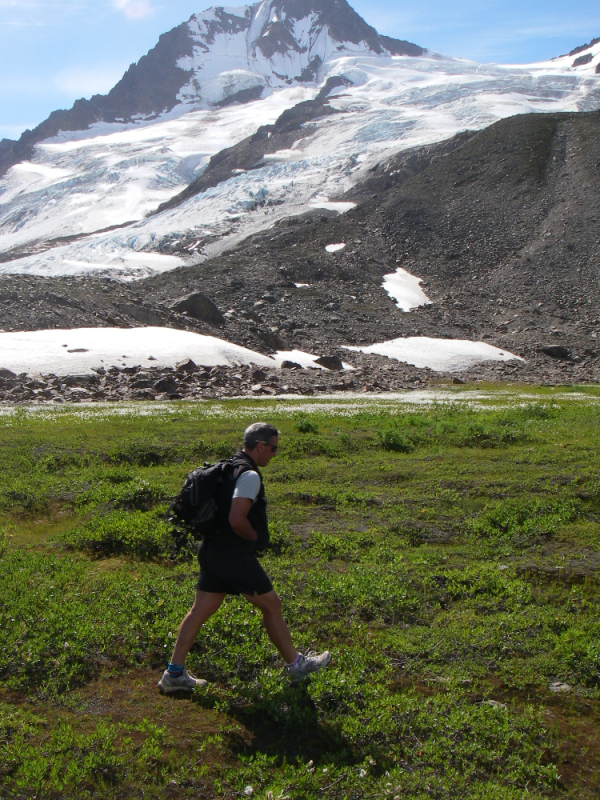 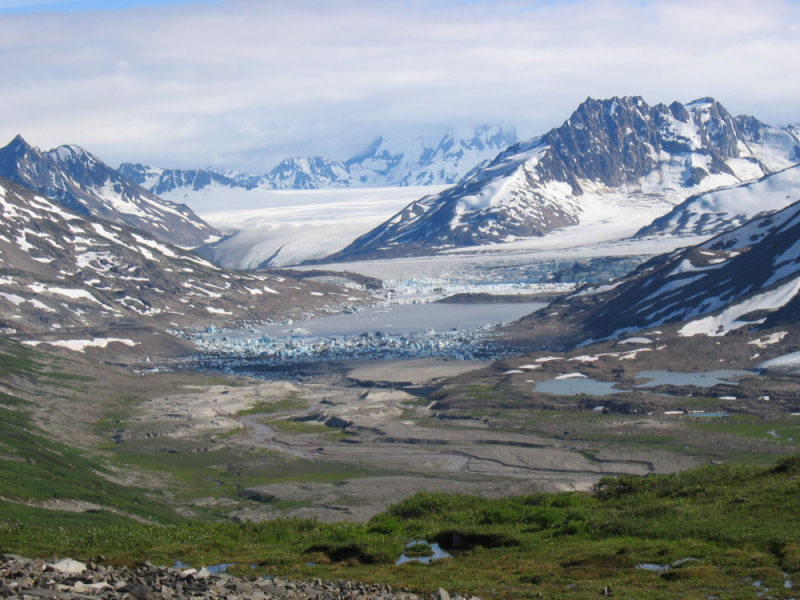 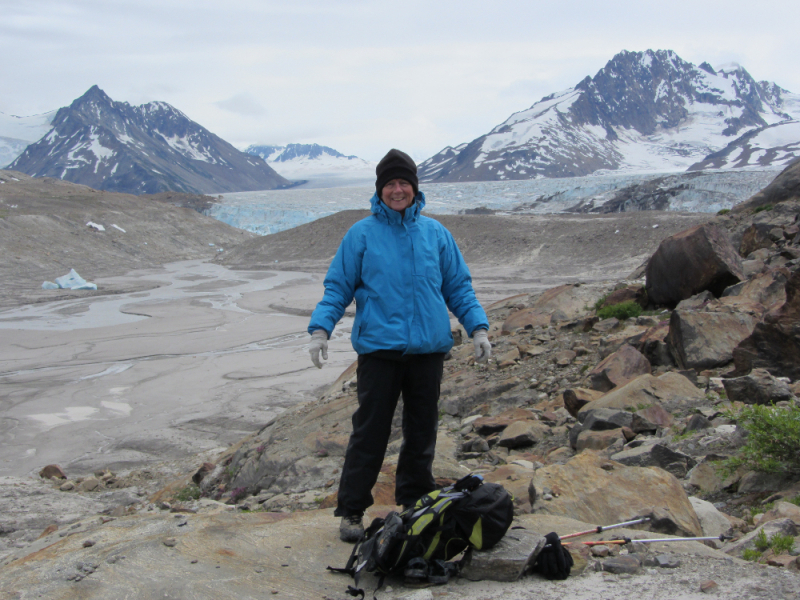 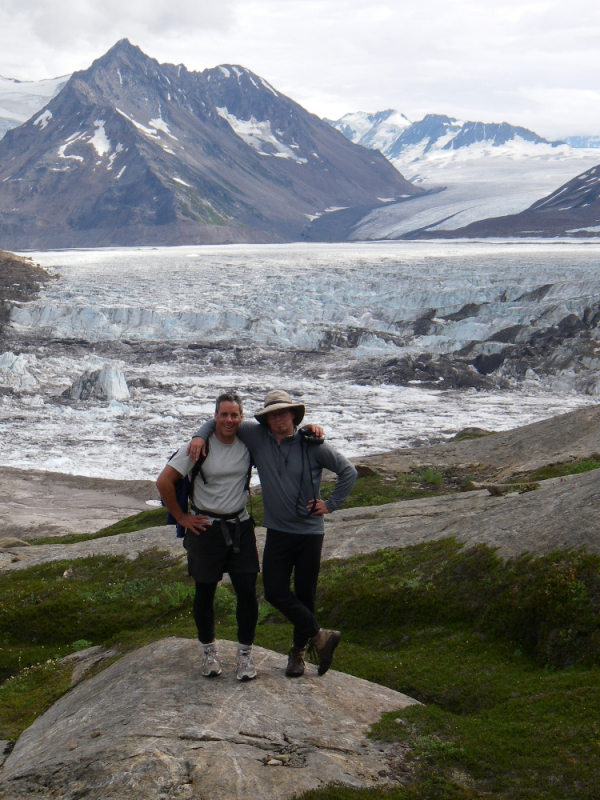 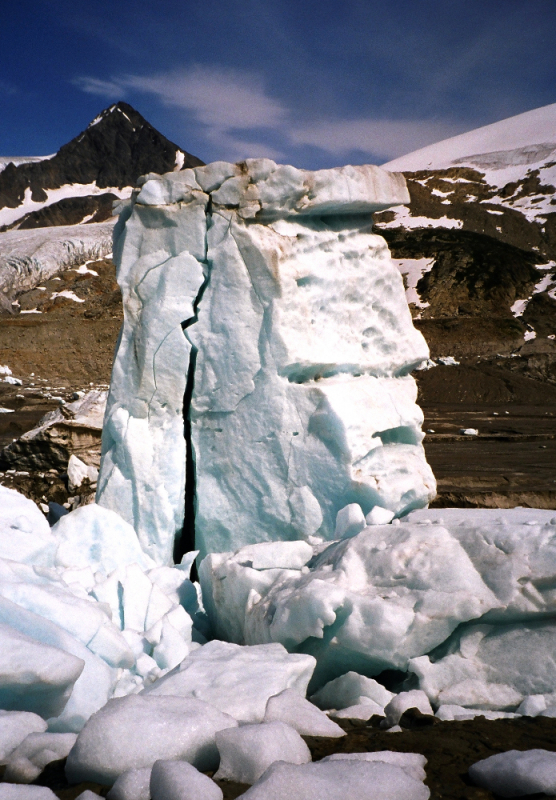 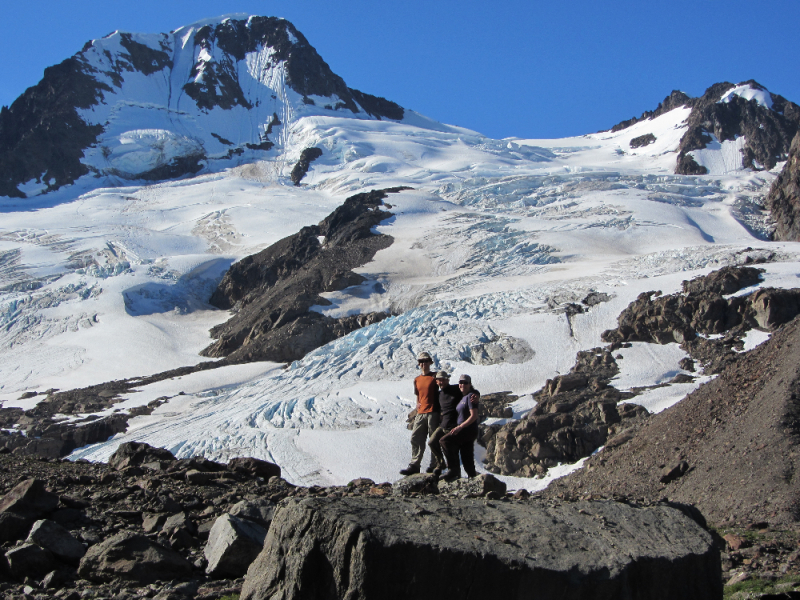 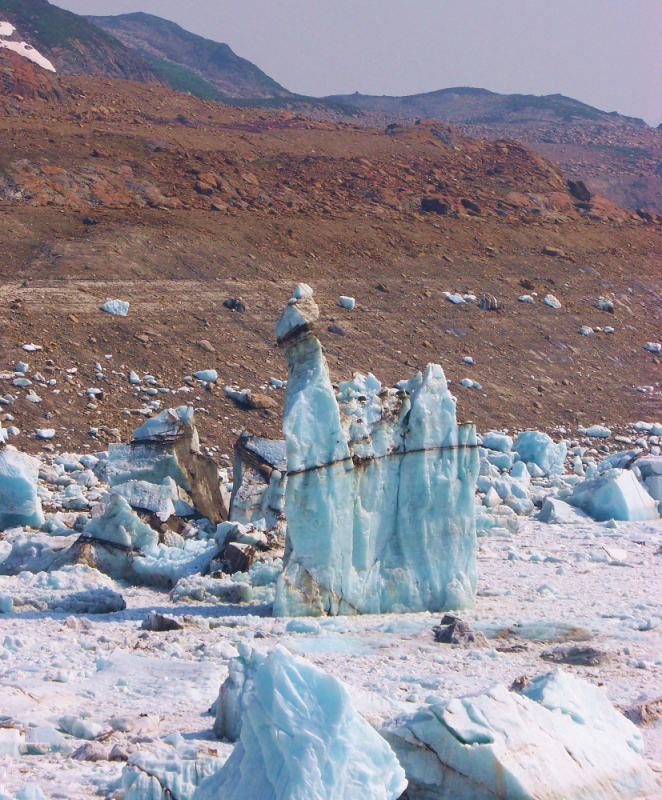 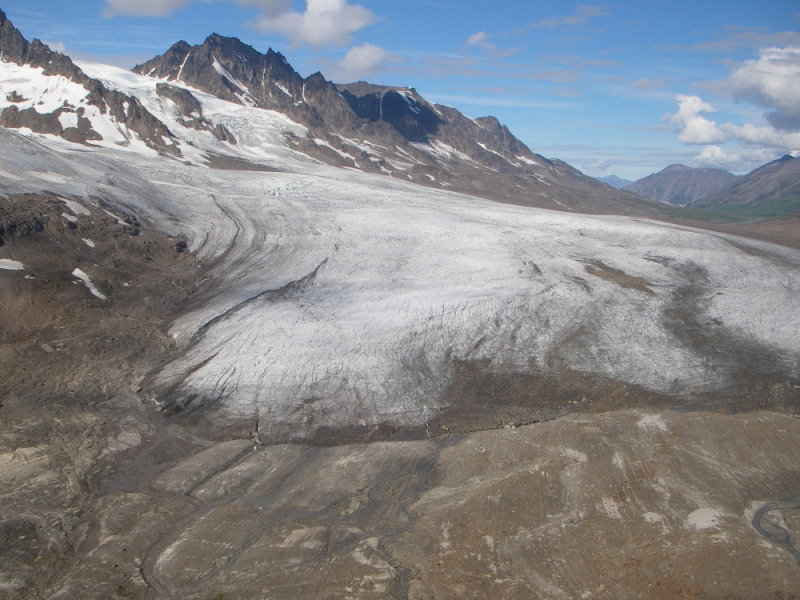 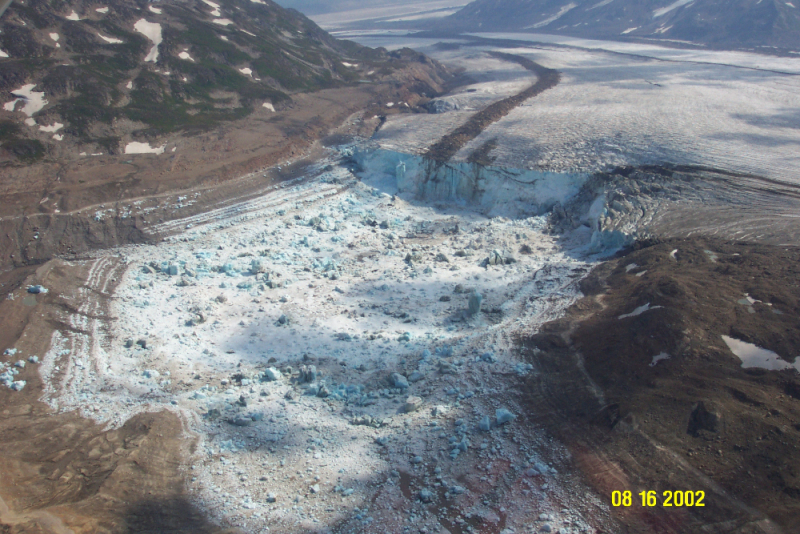 Hiking southbound yields expansive views towards the Tana Glacier and Bagley Icefield. 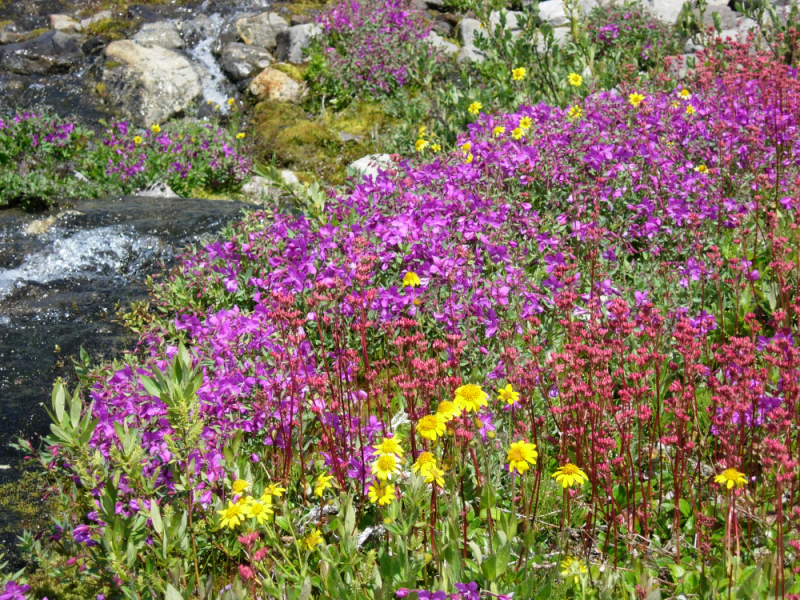 Depending on the season, wildflowers abound in the stunning alpine environment. 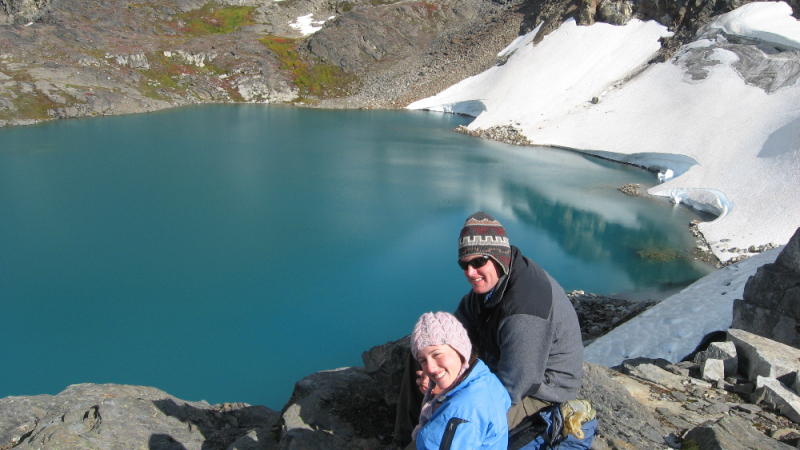 No previous experience is necessary and we welcome everyone to experience this unspoiled paradise!